Today we traveled 300+ miles, from Florence to Sorrento. Along the way we were in the area of the ancient Appian Way. 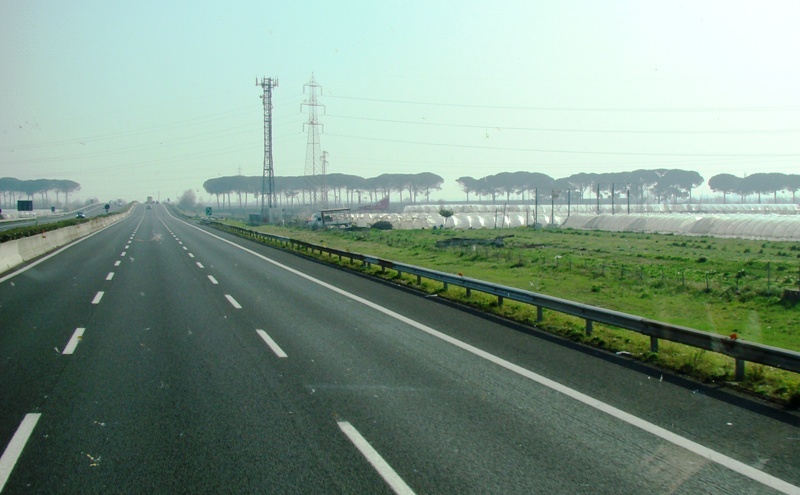 In Acts 28:18ff., Paul traveled a portion of the Appian Way when as a prisoner he was en route to Rome. The Appian way was one of the earliest and strategically most important roads of the Roman Republic. That ancient route is marked with Umbrella Pines. Appian Way Marked by Umbrella Pine Trees. Photo by Leon Mauldin. By late afternoon we arrived at Sorrento. 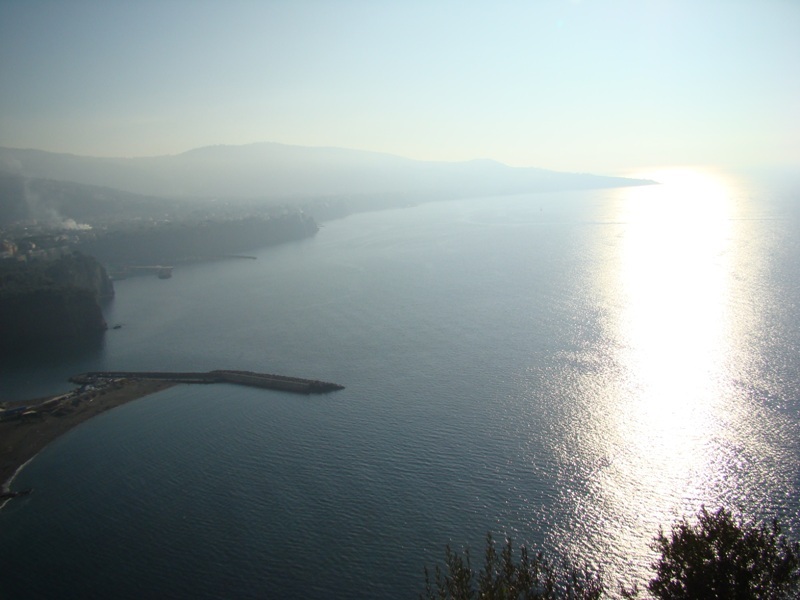 Sorrento in Southern Italy. Photo by Leon Mauldin. 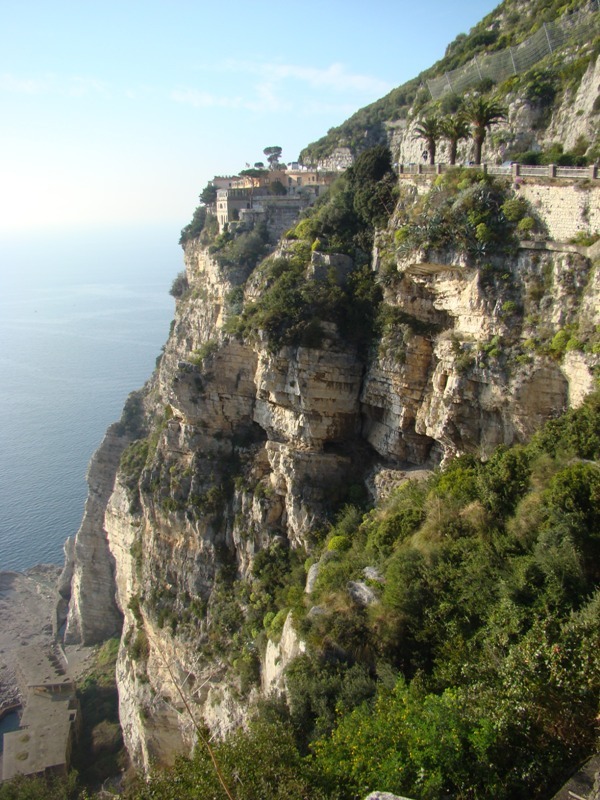 Natural Beauty in Sorrento Area. Photo by Leon Mauldin. We are looking forward Sun AM to meeting with brethren who comprise Chiesa di Cristo at Poggiomarino. After a period of worship we are to visit the ruins of Pompeii. The internet somehow is not cooperative in uploading photos tonight. Hopefully tomorrow. This entry was posted on Saturday, March 17th, 2012 at 4:08 PM and is filed under Italy, Travel, Uncategorized. You can follow any responses to this entry through the RSS 2.0 feed. You can leave a response, or trackback from your own site. An “uncooperative internet”??? I feel your pain! Looking forward to the photos and information once you get back online. Thanks for sharing your trip through your blog.